About a year ago as life got busier my workouts and nutrition really started to lack. I didn’t have any motivation to get to the gym. I had a friend tell me about Justin and Jada Blitz. The first time I walked in, I knew this would give me the motivation and push to get back into working out and controlling my diet. In the 30 minute workout time we accomplish more than I ever could on my own and with much more intensity. Justin has taken the time to develop a workout plan and a nutrition plan to help me reach my goals. 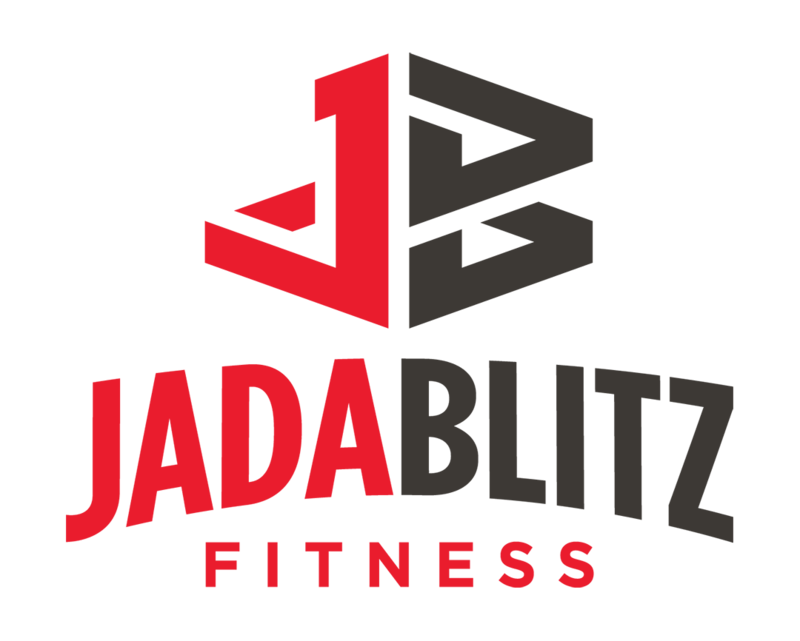 The energy and atmosphere at Jada Blitz makes me look forward to each work out.